What should you do if you suffer a traumatic brain injury in an on-the-job accident? 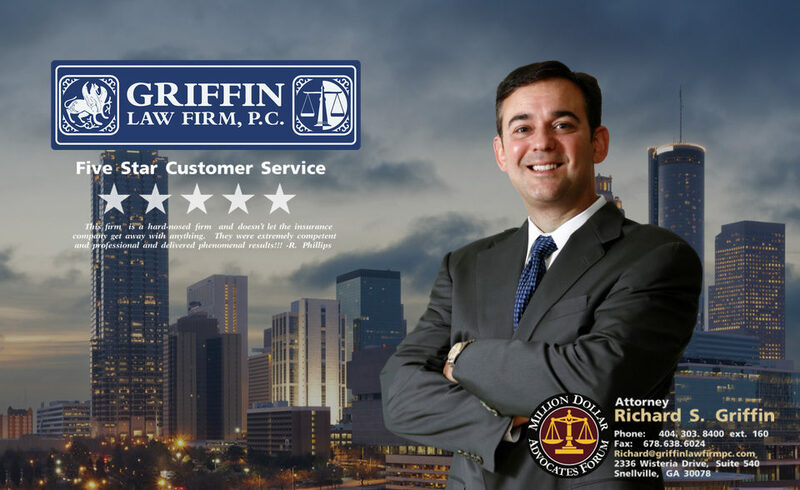 You need to call our experienced Atlanta brain injury workers’ compensation attorneys as quickly as possible. This is because seriously injured workers need the help and protection of seasoned workers’ compensation lawyers to make sure that they are properly compensated for their workers’ compensation claim. How can our Atlanta workers’ compensation lawyers help you? Medical Treatment: Our lawyers can make sure you get the medical treatment being recommended authorized and paid for timely. We will also help you with changes in physician and with obtaining an independent medical examination when allowed under Georgia law. If the employee with the traumatic brain injury is permanently disabled from work, then we will fight for a catastrophic designation for our workers’ compensation clients. This increases the medical coverage under the workers’ compensation claim from 400 weeks to the lifetime of the injured worker. Income Benefits: Since traumatic brain injuries often are permanent and often result in the permanent inability or disability from work, our Atlanta workers’ compensation attorneys often seek and win a catastrophic designation for severe traumatic injury cases. Catastrophic workers’ compensation claims increase the claimant’s eligibility for weekly income benefits for lost income from 400 weeks to the lifetime of the injured party. Permanent Partial Disability: Injured workers who are assigned a permanent partial disability rating (PPD rating) based on traumatic brain injuries or other permanent injuries, then they are also entitled to permanent partial disability benefits for the permanent loss of use of part of their body. Why is it risky to represent yourself in a workers’ compensation claim? Because a workers’ compensation claim is an adversarial situation, you need legal help to make sure your benefits are paid and a fair settlement is obtained. The workers’ compensation insurer is not there to help you and advise you of your rights. They are their to save the insurance company money. Any savings for medical treatment that goes unauthorized or for settlement dollars that are not paid, improve that adjuster’s job performance rating at your expense.